soochnaseva | Raju finally applies for Aadhar Card at Soochna Seva Kendra. Raju finally applies for Aadhar Card at Soochna Seva Kendra. 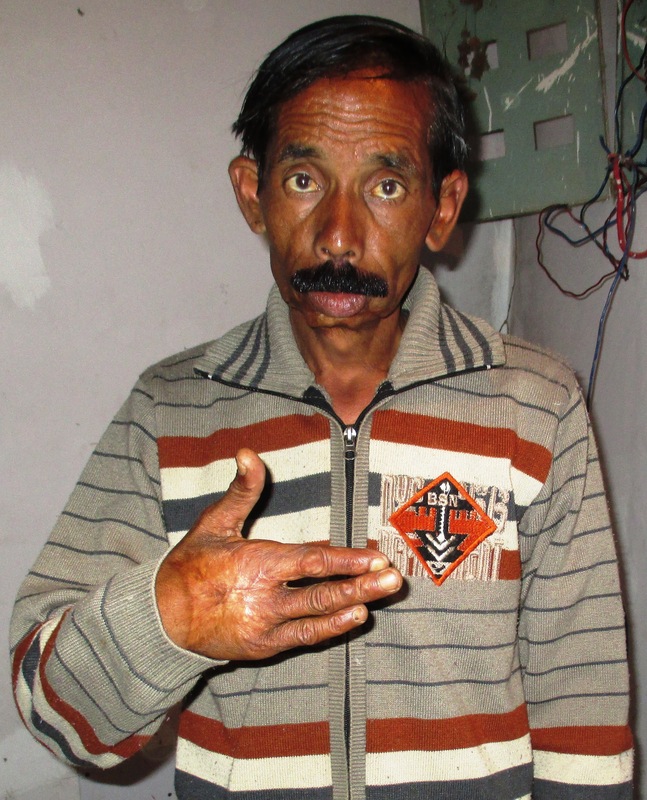 Raju is a resident of New Tehri and works in a small barber shop to feed his family. He visited the Aadhar Card camp which was organised in Palika Sabhagar of New Tehri Nagar. He wanted to avail the benefits of ‘Direct Benefits Transfer Schemes’ and for that he had all the necessary documents except Aadhar Card. He was supposed to fill the Form no. 4 but due to unavailability of Aadhar card he could not do so. Since, Aadhar card became his prime need, Soochna Seva team questioned him about the absence. Initially he hesitated but eventually disclosed his saddening story. Five years ago he met with a terrible accident and lost the middle finger of his right hand. He assumed that he will not be able to pass the biometric equipment process because the equipment records the fingerprints as a proof for the preparation of the Aadhar card. So, Soochna Seva team clarified his doubts and helped him to complete the registration process in the camp. This case moved the team a lot and hence they decided to organise more such camps in several other locations so that they can reach out to similar people like Raju and try to facilitate them in the applying for Aadhar card.